10cm / 4” Velcro Pads fit BD14 & BD16 Climbers. Fitted with a metal Cinch Loop which allows the user to tighten the strap around the calf. 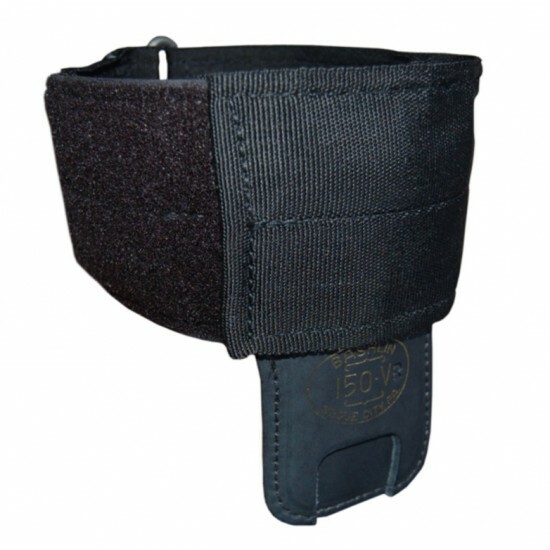 The user passes the strap through the metal cinch loop pulls tight and fastens using Velcro. Quick and Easy.